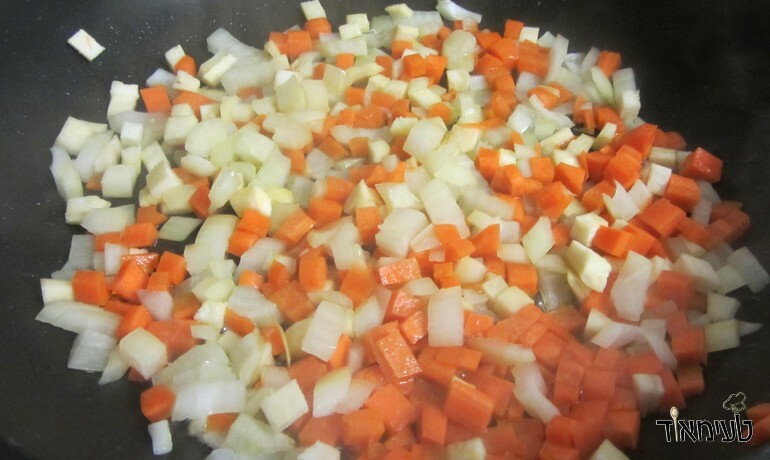 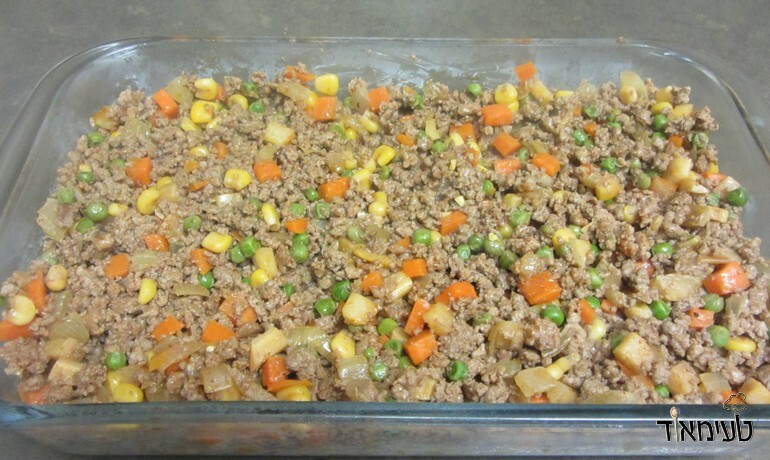 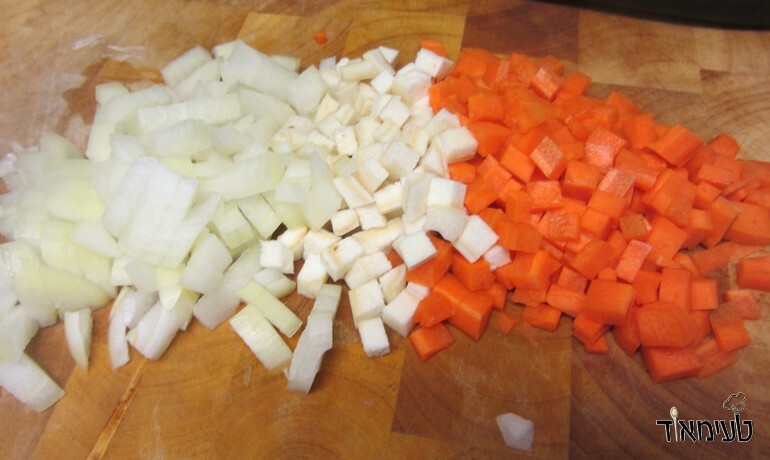 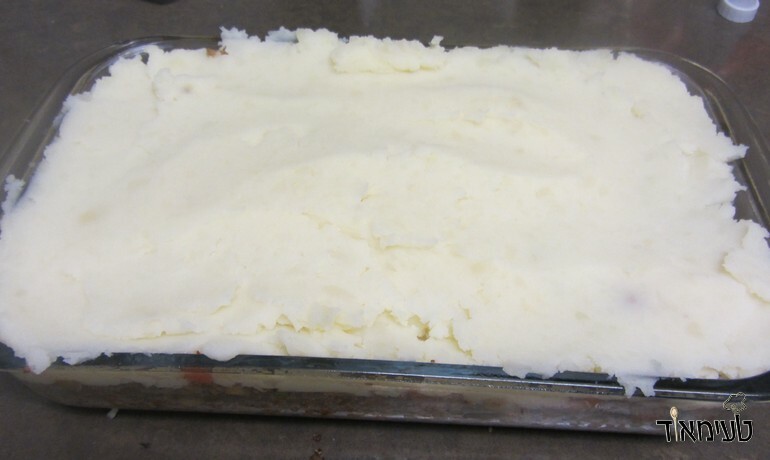 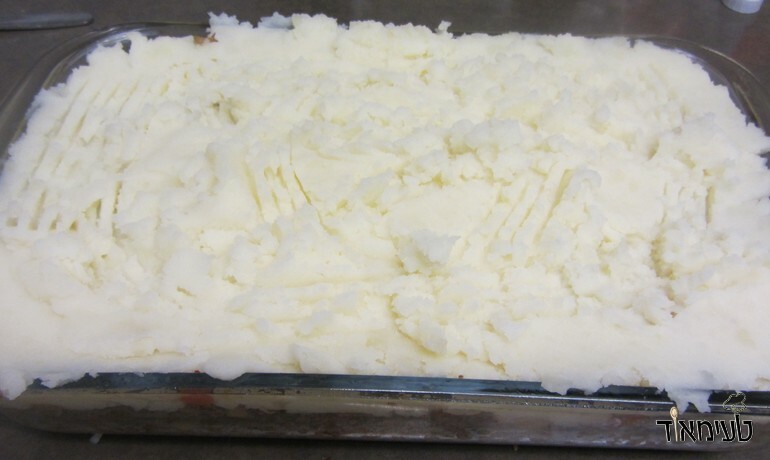 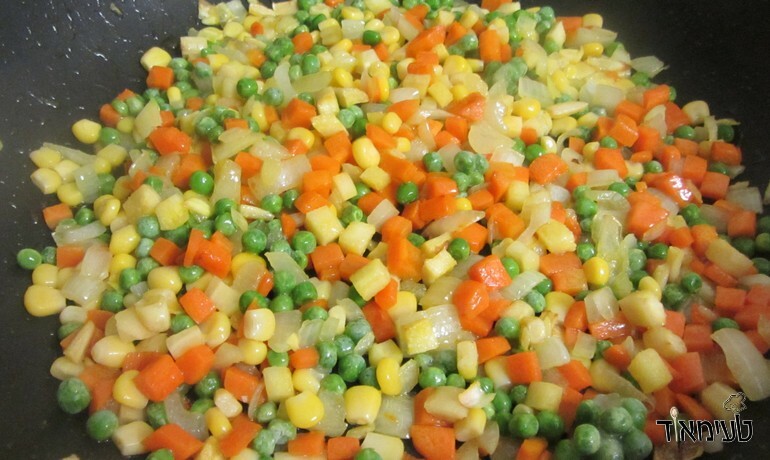 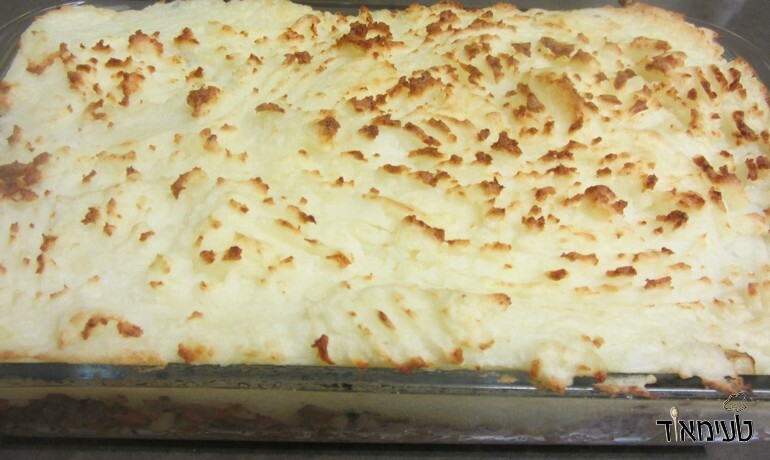 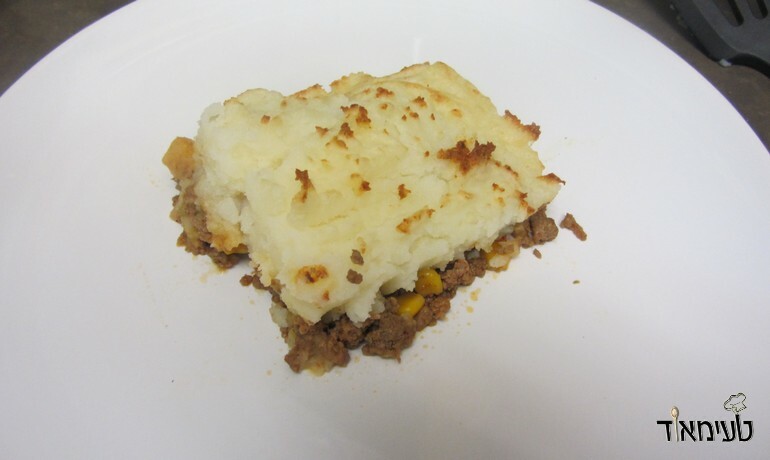 Shepherd's Pie is a traditional, tasty and filling Irish pie. 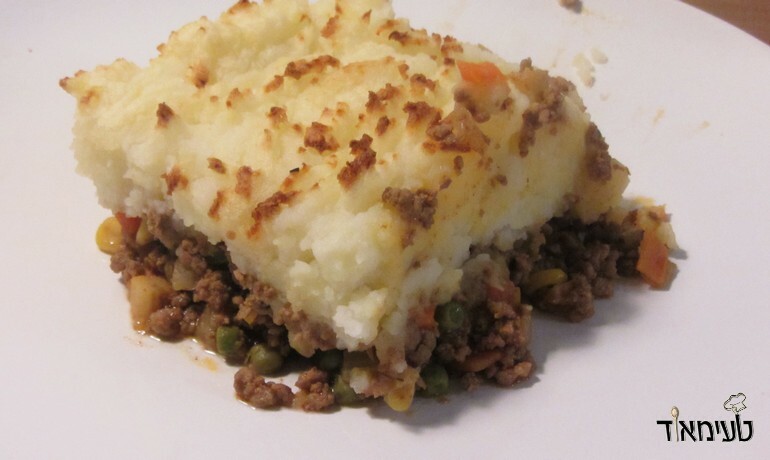 Previously, there were shepherds out in the Irish field - and for lunch they prepared a pie filled with whatever they found in the field and so came to the world stage the famous and super delicious shepherds pie. 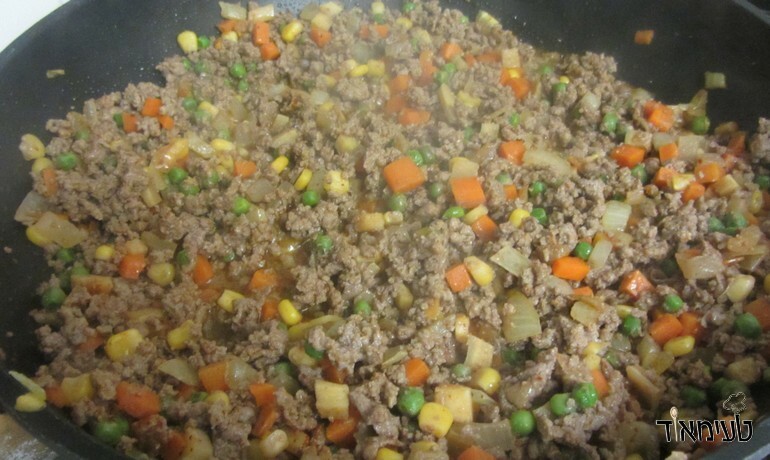 When it comes to this dish, there is no need for fancy plating, simply place on the table, hand out the spoons and try to grab something before its all finished! 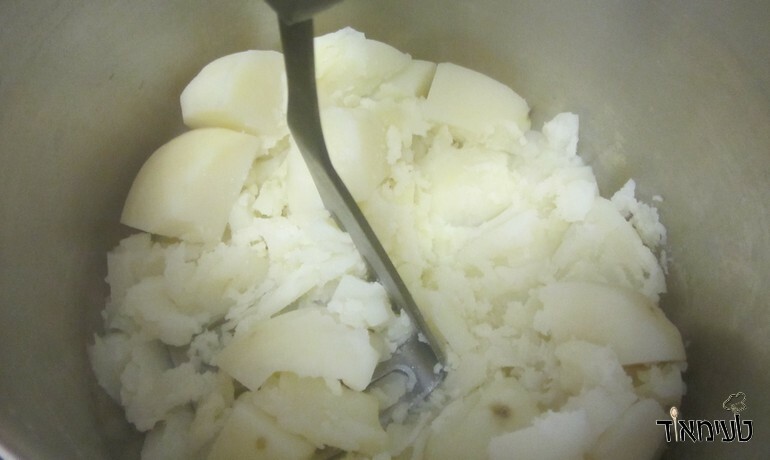 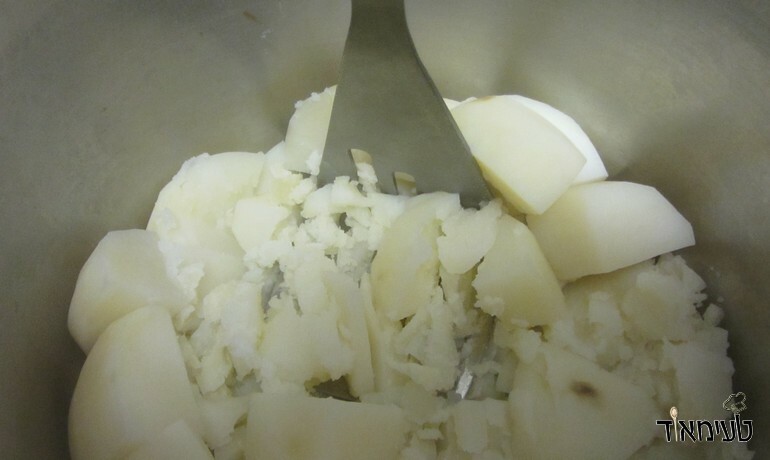 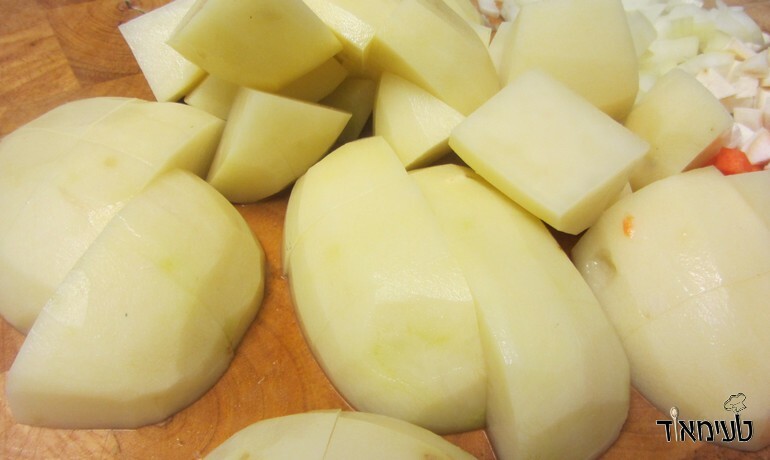 Add the meat and fry whilst mixing - until the dish is no longer "pink"
When the potatoes are ready - add the salt (per taste), add the butter and mash everything into a niece potato mash! 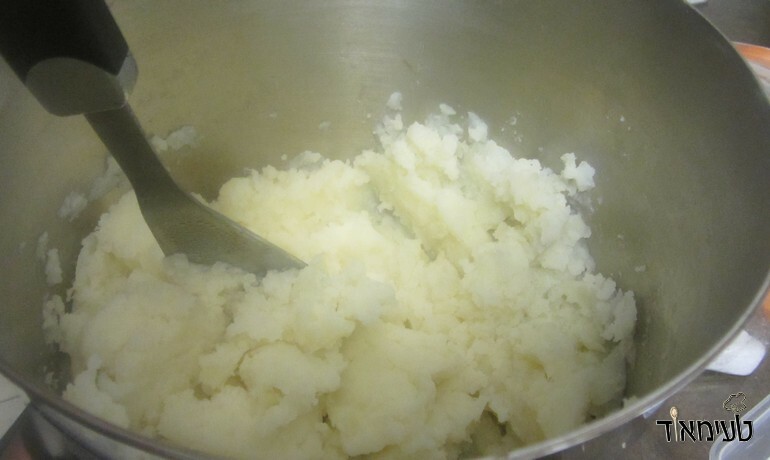 Taste the mashed potatoes and correct the seasoning. 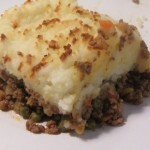 Serve with spoons and eat straight out of the pan!